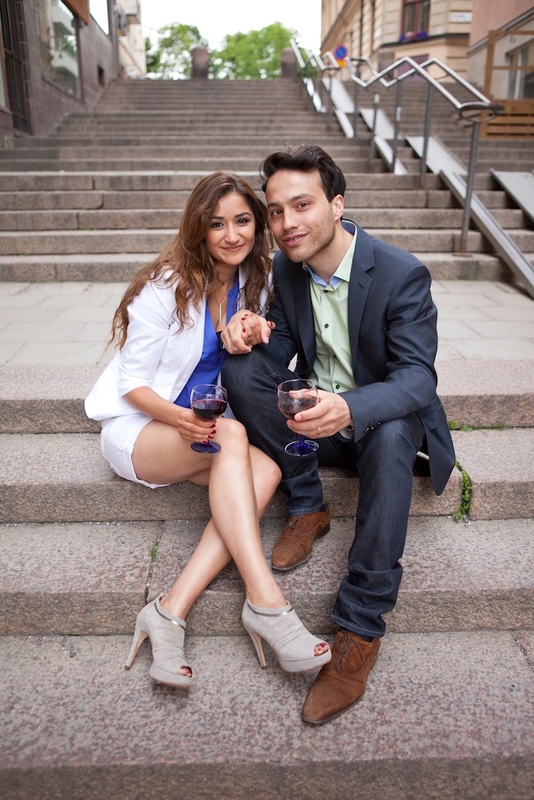 Tomorrow, this gorgeous couple will be tieing the knot in Stockholm! 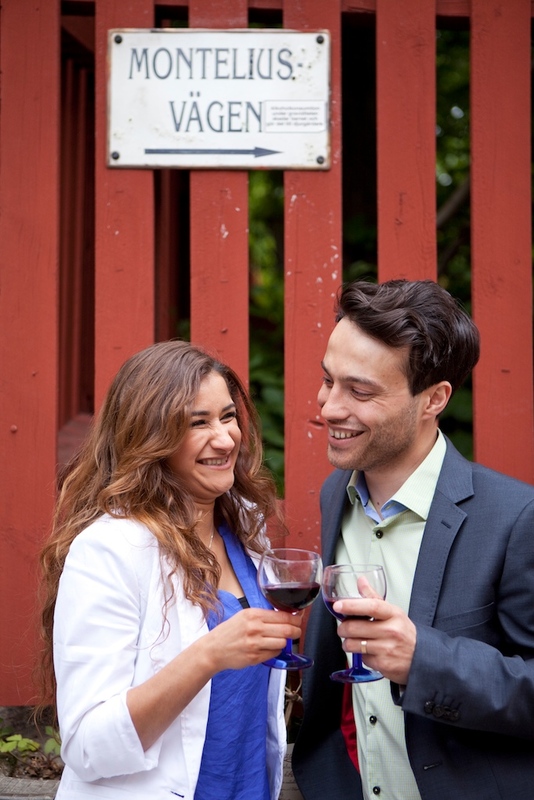 Probably one of the funnest couples I’ve had the pleasure of working with, we did their Pre-Wedding shoot on Södermalm in Stockholm. If you’ve ever seen The Girl with the Dragon Tattoo, you would have seen some of the venues shown here in that movie. It’s one of the oldest areas of Stockholm and one of the most beautiful, so it was the perfect place for this gorgeous Perisan couple. I cannot WAIT! Bring on The White Palace!